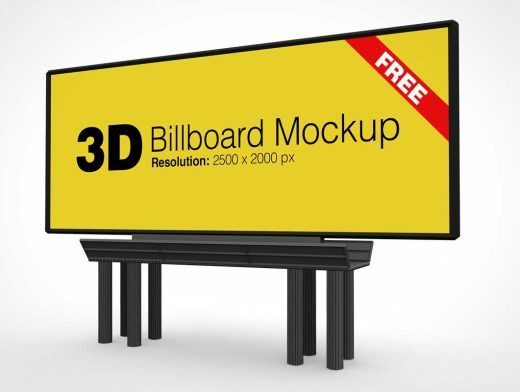 Here I am presenting before you a free outdoor advertising 3D billboard to display an ad of a product, company or brand. This mockup is perfect for all those who have been looking up to make a cooler presentation of an advertisement before a client. Just put in all those elements made by you and showcase them right before the client through this billboard mockup.